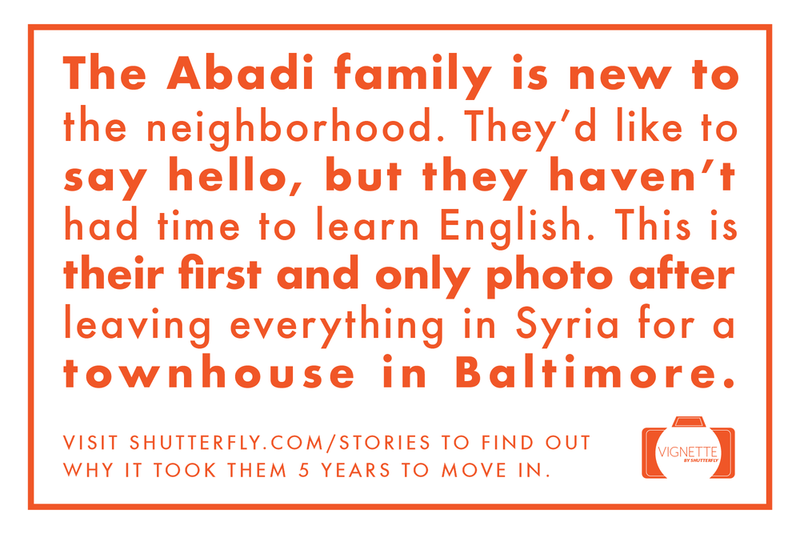 Shutterfly recruits photographers to develop a more picture-perfect America for new refugees. Billboards will be placed in urban locations to educate people about refugees living in their communities. 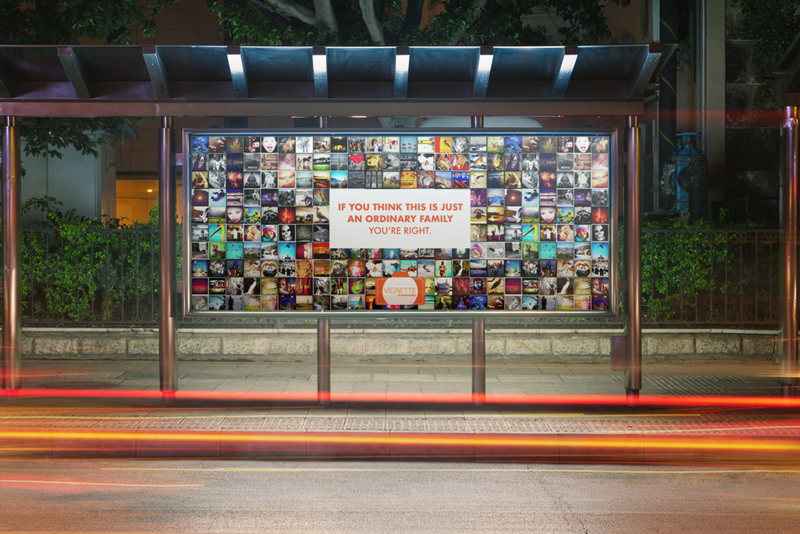 Outdoor ads will have removable postcards that people can take with them to learn more about family stories.